WTO announces new agreement to remove tariffs on environmental goods | West Coast Solar, Inc.
A new agreement has been announced between 14 nations that would drastically cut tariffs on environmental goods such as solar water heaters and wind turbines. 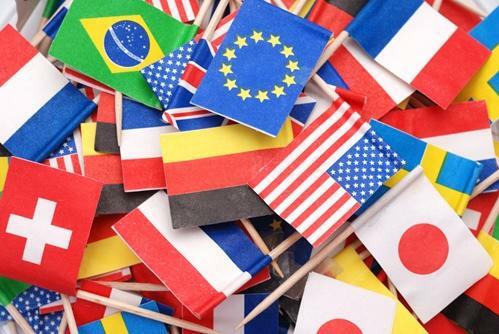 The pledge was made by members of the World Trade Organization (WTO), including the United States, Australia, Canada, China, Costa Rica, the European Union, Hong Kong, Japan, Korea, New Zealand, Norway, Singapore, Switzerland and Chinese Taipei. TheHill.com reports that the agreement asked its signees to lower tariffs on 50 different environmental goods. Currently, trade of such items amounts to $955 billion worldwide, and some countries have tariffs as high as 35 percent. The hope is that the agreement will result in new jobs and lower prices for technologies that increase energy efficiency and renewables. The United States and Asian Pacific Economic Cooperation (APEC) members signed similar agreements in 2011 and 2012 that cut tariffs on these goods to less than 5 percent. Trade agreements such as the one listed above have a major impact on the prices of these goods in the United States, and can play an instrumental role in making solar technologies accessible to more households. If you’re interested in learning about solar power for your home and how it can lower your electricity bills, we invite you to contact West Coast Solar today to find out more information!